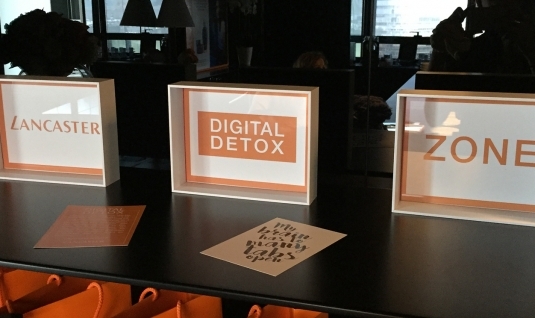 Digital Detox – This time a bit different. 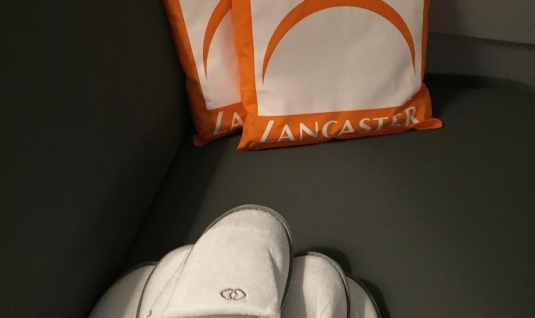 Go offline, take a deep breath and relax – just try and feel how the mind and body regenerate. 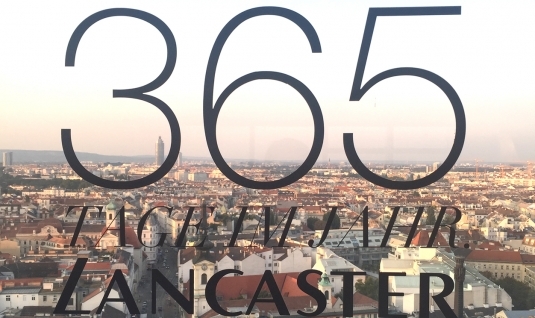 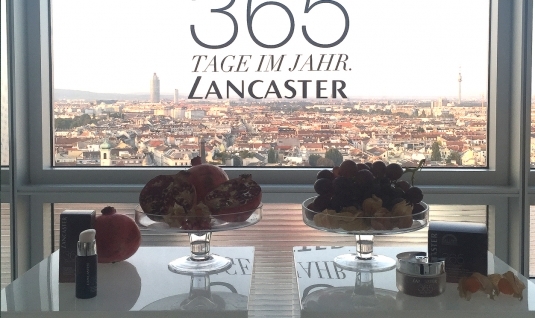 Lancaster Digital Detox Experience took place on September 15 at the Sofitel Hotel Vienna Stephansplatz. 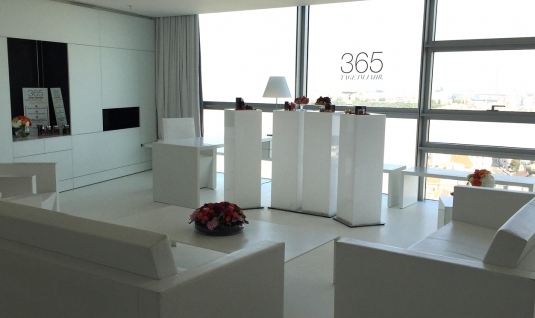 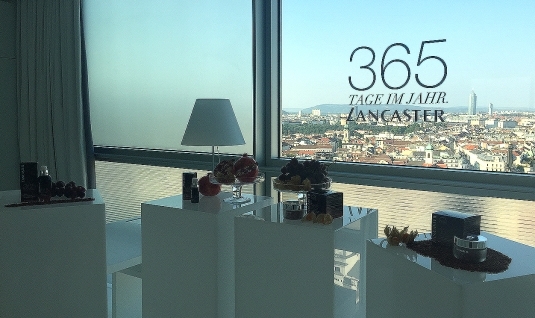 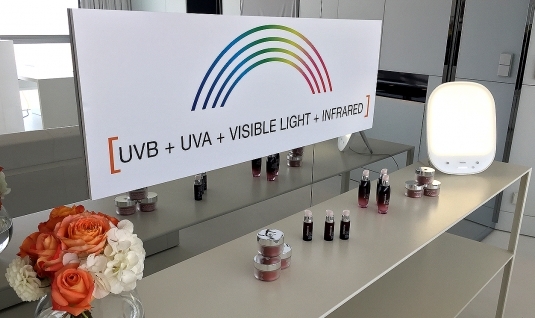 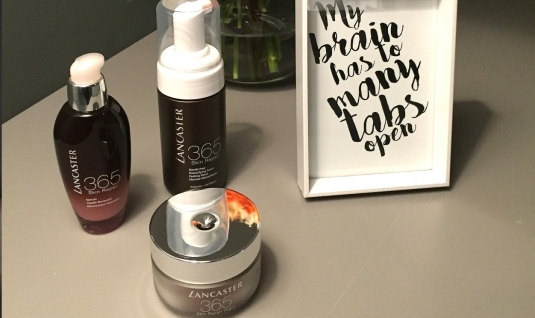 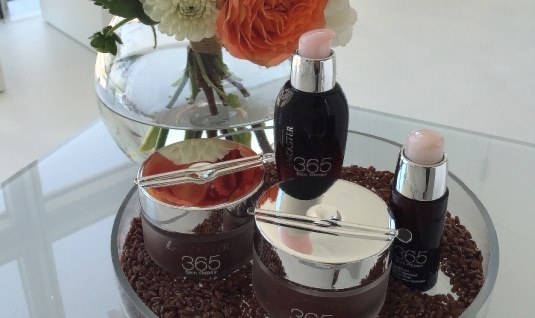 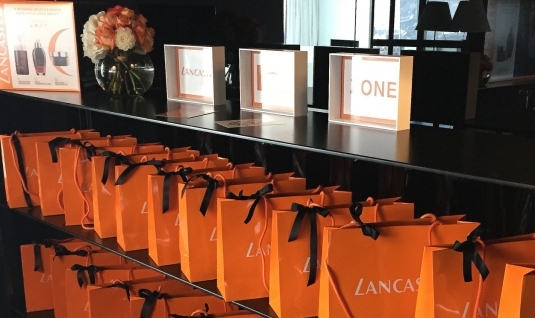 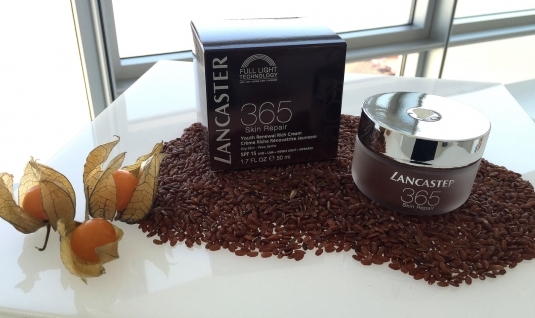 After turning off the mobile phones and giving them up, the journalists were invited to enter the Digital Detox Zone, where novelties from Lancaster 365 Skin Repair Night were presented. 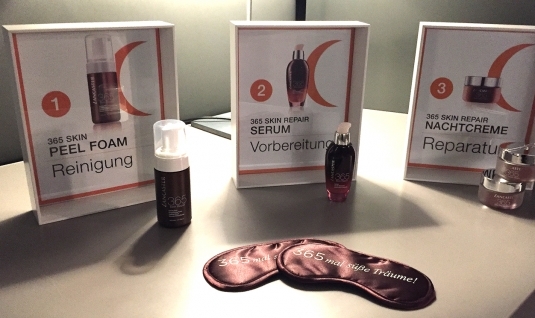 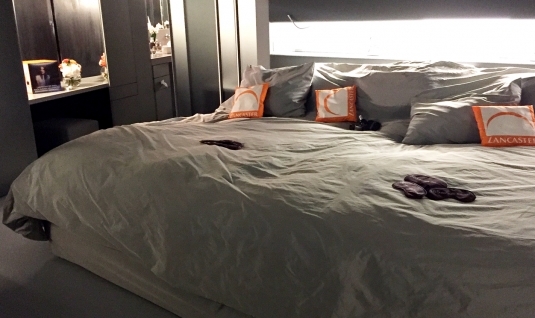 The guests were offered an anti-stress massage by the Sofitel Spa Team and the detox culinary delights made for a perfekt ending of the relaxing evening.